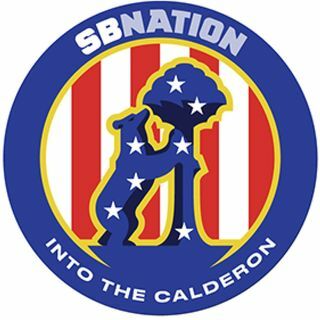 Rob Walker (@rwalk03) is a staff writer at Into the Calderón and the guest on this no-nonsense edition of Colchonero Chat. He joins Into the Calderón site manager Jeremy Beren (@JBBeren) to review and analyze Atlético Madrid’s devastating 4-0 defeat to Borussia Dortmund on Wednesday night. Rob and Jeremy agree that the result was flattering for the hosts, but changes must be made nonetheless. Jeremy runs down the list of what he calls “radical changes” — and some are more surprising than ... See More others. The podders wonder why Diego Simeone is so resistant toward using his bench, why Rodri remains on the outside looking in and how Atlético’s knockout stage prospects look now. The guys also preview Saturday night’s fixture against Real Sociedad. Atleti have beaten La Real at home each year since 2013 and will look to bounce back from the European humbling.